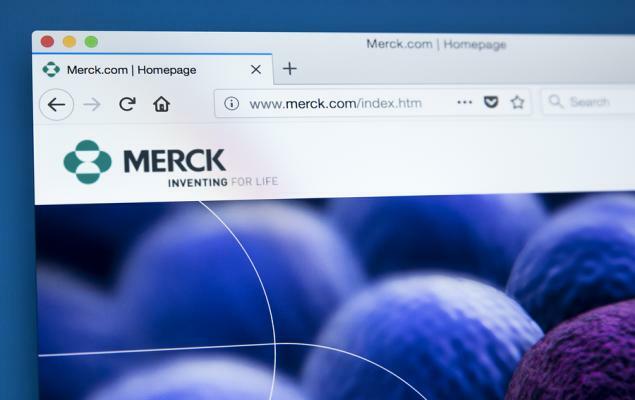 Merck & Co., Inc. (MRK - Free Report)	announced that its PD-L1 therapy, Keytruda, has gained conditional approval for use in combination with chemotherapies for first-line metastatic nonsquamous non-small cell lung cancer (“NSCLC”) in China. The drug received approval in combination with Eli Lilly’s (LLY - Free Report)	Alimta (pemetrexed) and platinum chemotherapy in adult lung cancer patients whose tumors have no EGFR or ALK positive mutations. A confirmatory study on Chinese patients is required for continued approval in the aforementioned indication. The drug is approved for a similar indication in the United States and Europe. Keytruda is already approved for advanced melanoma in China. The approval was based on data from a pivotal KEYNOTE-189 study, which demonstrated superiority of Keytruda combination regimen in improving overall survival (“OS”) and progression free survival (“PFS”) over chemotherapy. The Keytruda combination significantly improved overall survival, reducing the risk of death by half (51%) compared to chemotherapy alone. Meanwhile, PFS was also significantly improved. The risk of progression or death was reduced by nearly half (48%) in patients in the Keytruda combination arm versus chemotherapy alone. So far this year, Merck’s shares have outperformed the industry, rising 9% compared with a 4.9% increase for the industry. Keytruda has , in a very short time, become the single largest revenue generator for the company with sales of more than $7 billion in 2018. Merck has successfully expanded Keytruda’s label over the years, a significant one being for the first-line lung cancer indication. Meanwhile, several other pharma companies are looking to get their drugs approved in first-line NSCLC. In June 2018, AstraZeneca’s (AZN - Free Report)	Tagrisso received approval for first-line NSCLC in Europe. The approval in China in first-line lung cancer is likely to further boost the prospects of the drug due to a huge patient population in the country. Per the press release, more than 626,000 patients die in China due to lung cancer every year. The Keytruda development program is also progressing well and the drug is being studied for more than 30 types of cancer in more than 800 studies, including more than 400 combination studies. Merck is collaborating with several companies including Amgen, Incyte, Glaxo (GSK - Free Report)	and Pfizer separately for the evaluation of Keytruda in combination with other regimens. These include several lung cancer studies across multiple settings and stages of the disease, both as a monotherapy as well as a combination therapy. Merck currently has Zacks Rank #2 (Buy). You can see the complete list of today’s Zacks #1 Rank (Strong Buy) stocks here. 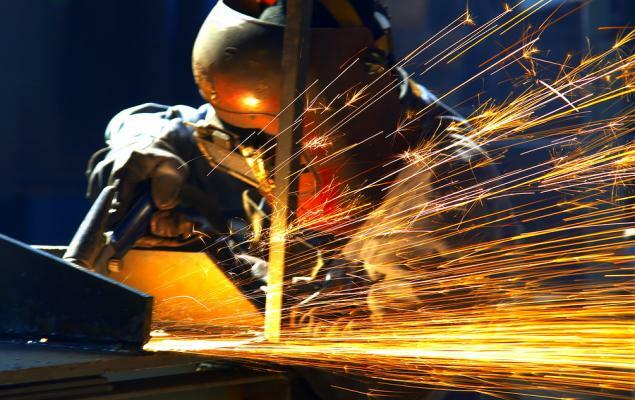 Should Value Investors Pick Fortescue Metals (FSUGY) Stock?